Bio – Stuff Phidelia writes. 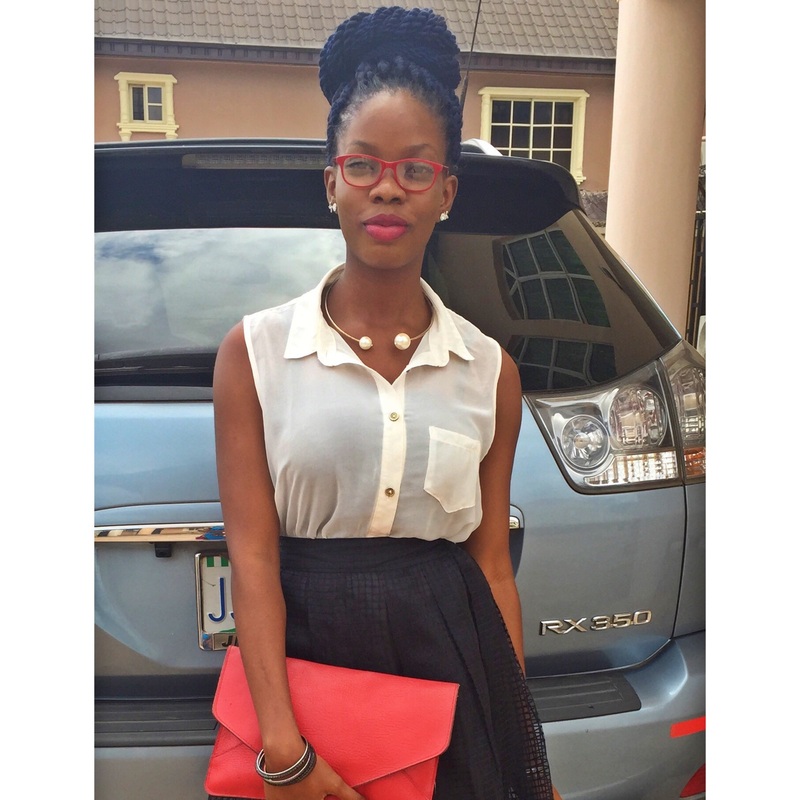 Phidelia Imiegha is a young Nigerian Writer who likes to call herself a story teller. She was one of the participants of the 2015 Farafina Trust Creative Writing Workshop. She spends her free time either sleeping, chasing stories, or daydreaming. She is currently not working on any book but promises that you would be the first to know when she does begin working on a book.